STAY TUNED IN! THURSDAY JULY 12 WTNH -CHANNEL 8 GOOD MORNING CT (9:00-10:00) ! 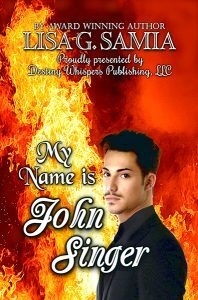 INTERVIEW FOR MY NAME IS JOHN SINGER! THANK YOU GOOD MORNING CT! AND CT LOVES JOHN SINGER! !